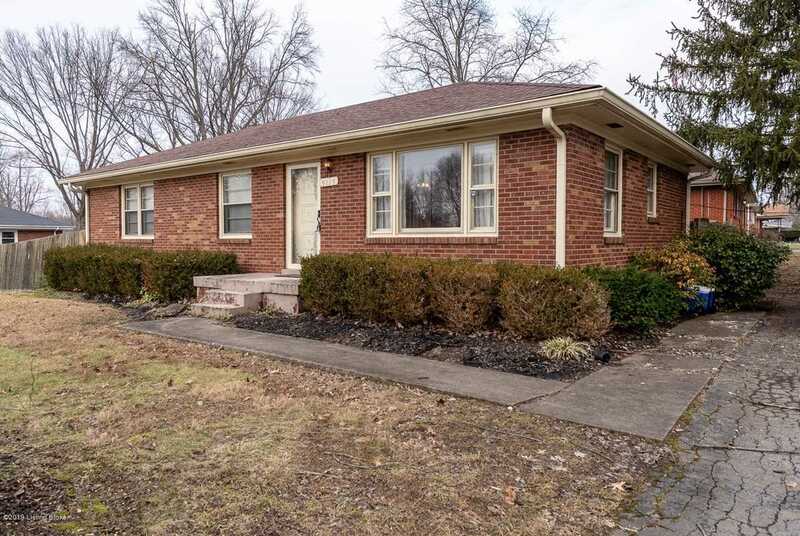 You will love this all brick, ranch home conveniently located between Bardstown and Billtown Rd in the Ferncreek area. This home features a large kitchen with tons of cabinet and counter top space, appliances that remain for the new buyer, and a window that overlooks the rear patio. The front living room is a good size with loads of natural light. The main floor has three bedrooms- all are a good size, and a full bath. The lower level remains unfinished and is ready for your finishing touches with an open layout for easy furniture layout. The rear yard is fully privacy fenced and has a patio for entertaining and an above-ground pool. This is an over sized lot so there is lots of room to play. Come take a look today. Directions:Bardstown Road to Fairground to Street. SchoolsClick map icons below to view information for schools near 9115 Waltlee Rd Louisville, KY 40291.